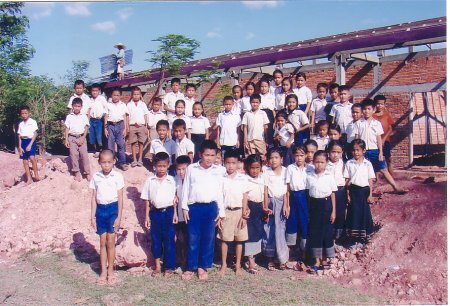 During my three weeks stay in my uncle’s hometown, Bane Dannavieng, in January/February of 2007, I visited the local school out of curiosity. To my surprise, the school buildings didn’t look any better than my former school in Vientiane. 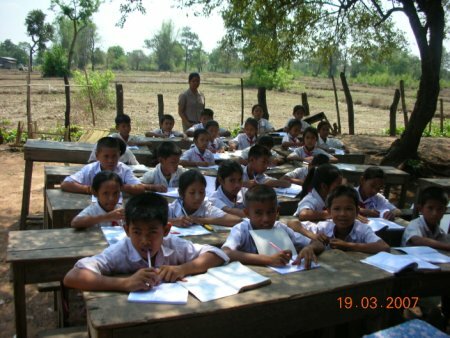 Since there is no budget for education, the villagers are left to take care of their local school system and do the best they can – with extremely limited resources – for children in the school’s proximity. My family and I donated some money to the school along with some pens and pencils for the teachers and students. Since we collected enough money for four book boxes library and had the option of selecting which schools we wanted to donate the book boxes to. Dannavieng Elementary was selected as one of the schools to receive a book box. 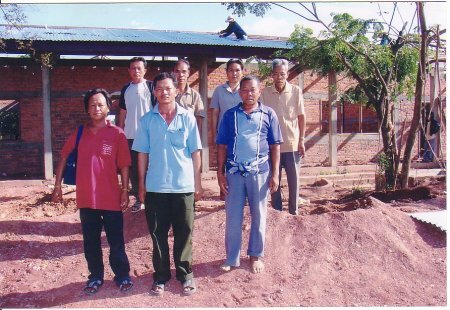 These villagers did the best they could and built a few buildings for the elementary school and middle school. There was no local high school and, because of this, many students could not continue their education after elementary school. 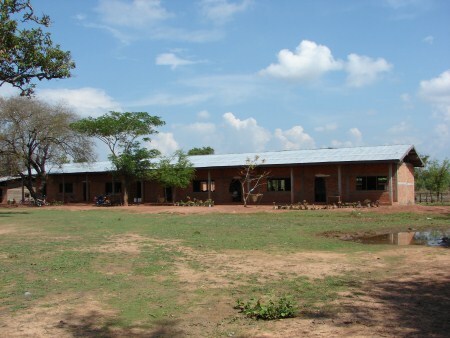 Bane Dannavieng, was able to build a new high school through a self-started local funding. 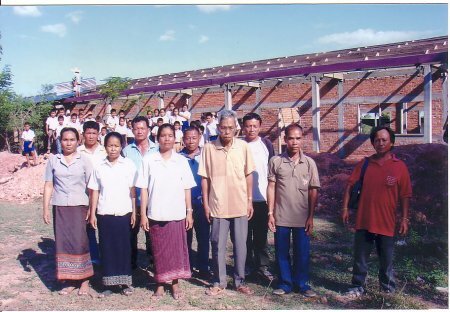 Under the guidance of Phor Yai (big father) the villagers would put in $10.00 (per family, a considerable amount for Lao villagers) annually into a village fund to build a school. It took them quite a few years to complete their first high school but they succeeded. Presently, the stream of many younger students entering the school has grown very fast. The elementary school became overcrowded and the school board was forced to build a new elementary school. This project is expected to complete in three years at best. In the mean time, because of the large number of students, pre-school students are obligated to cut lessons short in order to enable older students to use the classrooms. 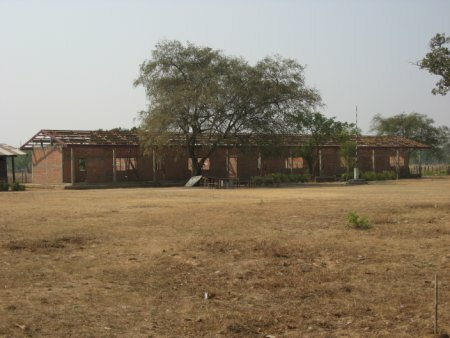 Since the school building project has lifted off, classes are being held outside during good weather for some of the students that can’t fit into this one building. This situation is far from ideal in an educational system that already lacks many resources. Fortunately, this positive story does not end there. 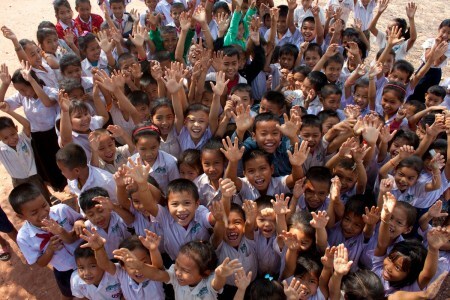 When I came back from Laos and posted about the school building project in Bane Dannavieng, readers and members of Lao Planet displayed great interest in the project and offered to help in many ways. 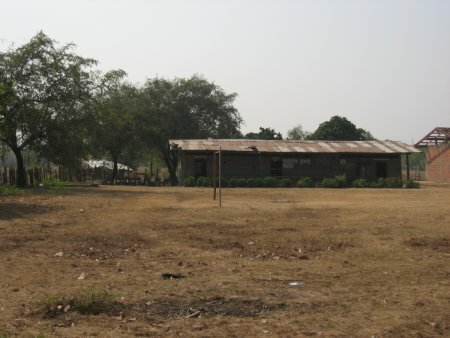 Through these actions we were able to fund a substantial part of the new school’s roof. 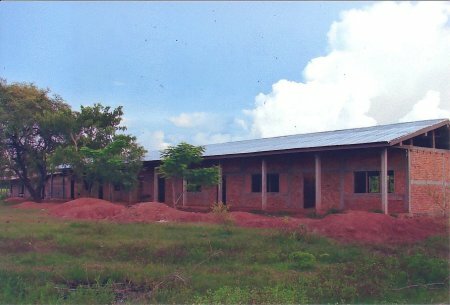 The new elementary school of Dannavieng is 8 meters wide by 50 meters long (8×50 meters) with 6 classrooms. Currently, 5 rooms are being used for 1st to 5th grade classes. 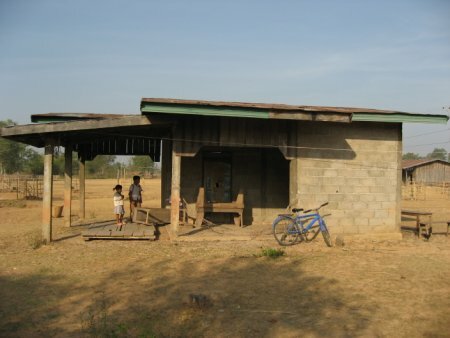 One is being used as an administrative office and a library room for the school’s Lao Book Box Library. 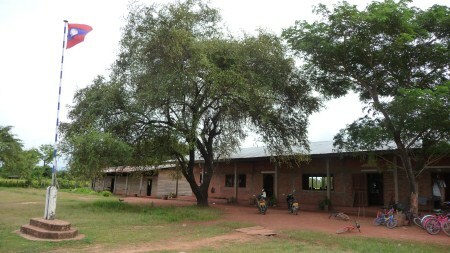 Many thanks to the contributors of the school building project thus far. The villagers have expressed their gratitude and are very happy to know people abroad do care about them. If the contributors are ever in the area, you have been invited to stop by for a visit with the students and teachers and have a tour of the school. Dannavieng’s School Building Project Updated News, October 10, 2007. 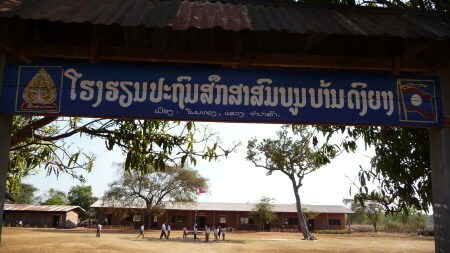 Updated news from Dannavieng school, June 24, 2008. 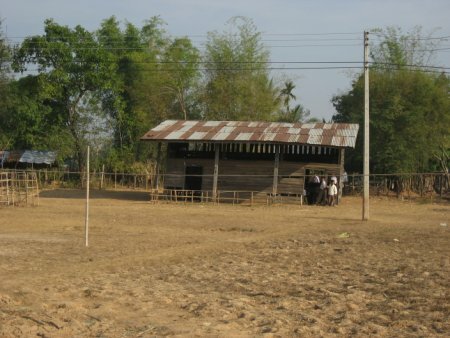 A visit to Dannavieng Elementary School, December 28, 2008. Dannavieng Elementary School Revisited, February 11, 2009. Dannavieng Elementary School has a new name, March 03, 2009. 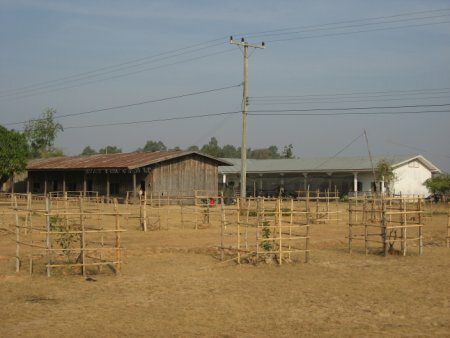 Lao School Building Project Updated Photos, February 24, 2011.